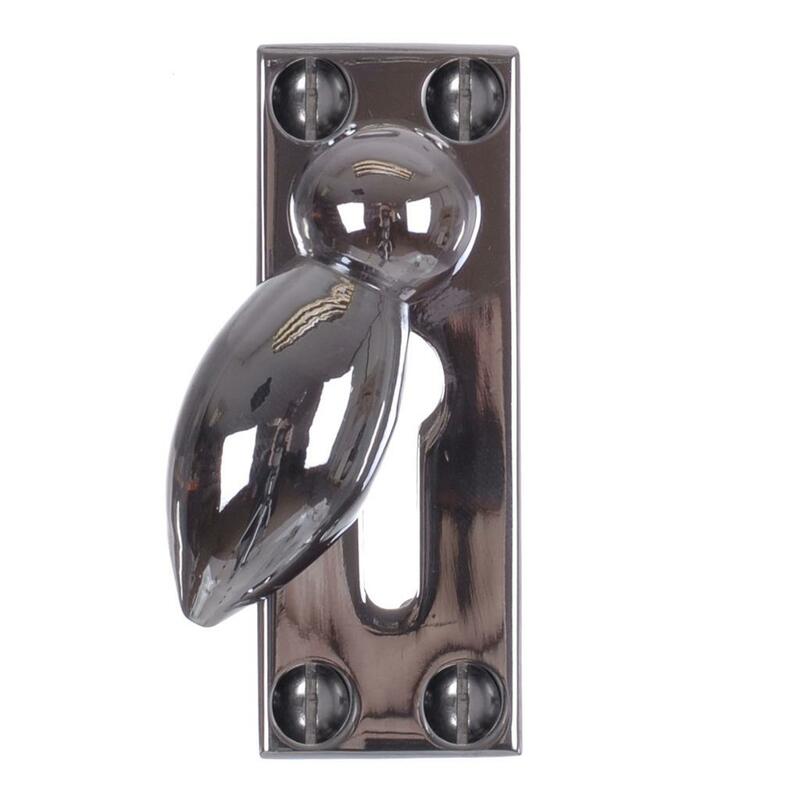 With its decorative bee shaped flap, our Heritage Escutcheon plate will provide a smart and charming finish to your door. 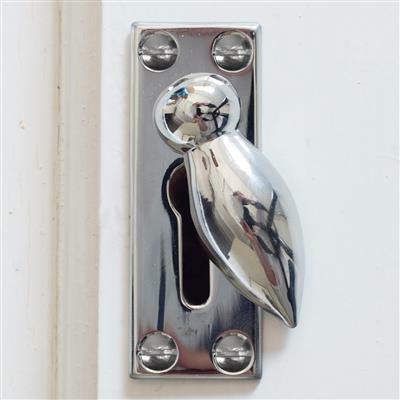 Hand cast from solid brass, it is as beautiful as it is practical, keeping draughts at bay and bringing decorative interest to your scheme. Shown here in our nickel finish, it works particularly well with a grey or neutal colourway and is an excellent choice for a contemporary setting. 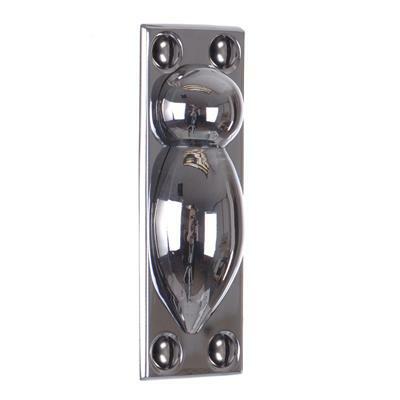 Our nickel lustre is created by plating solid brass with highly polished nickel then finishing it with a flash coating of chrome that will improve its endurability and create a crisp, clean silvery patina to brighten your door. 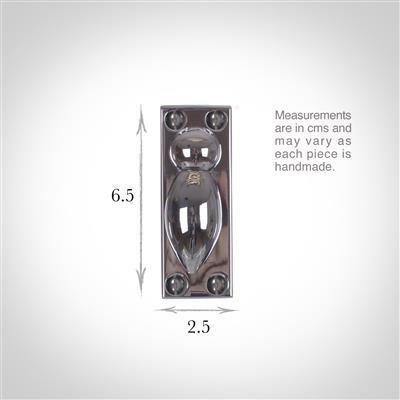 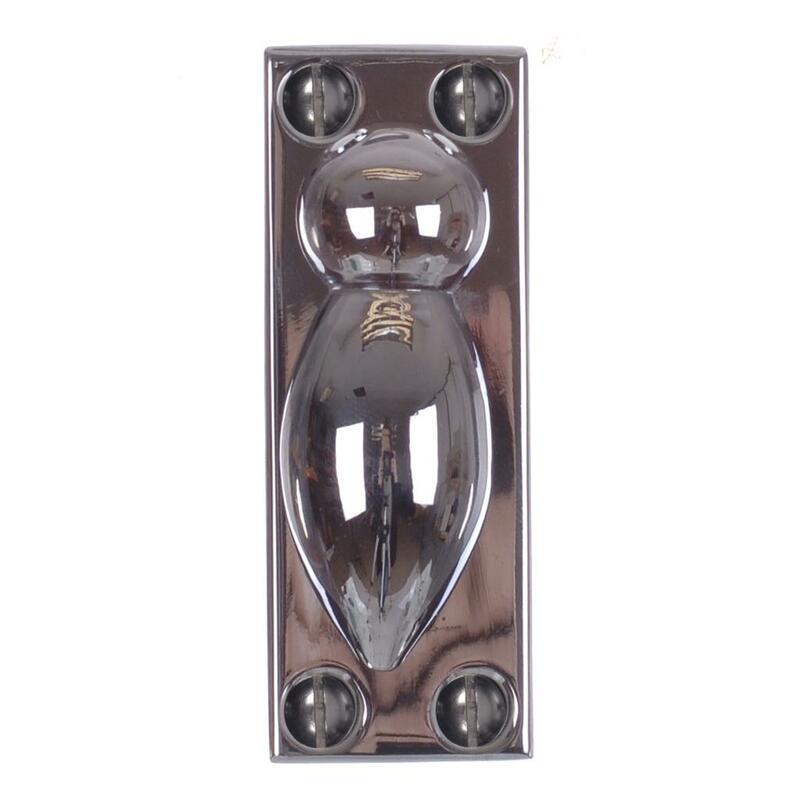 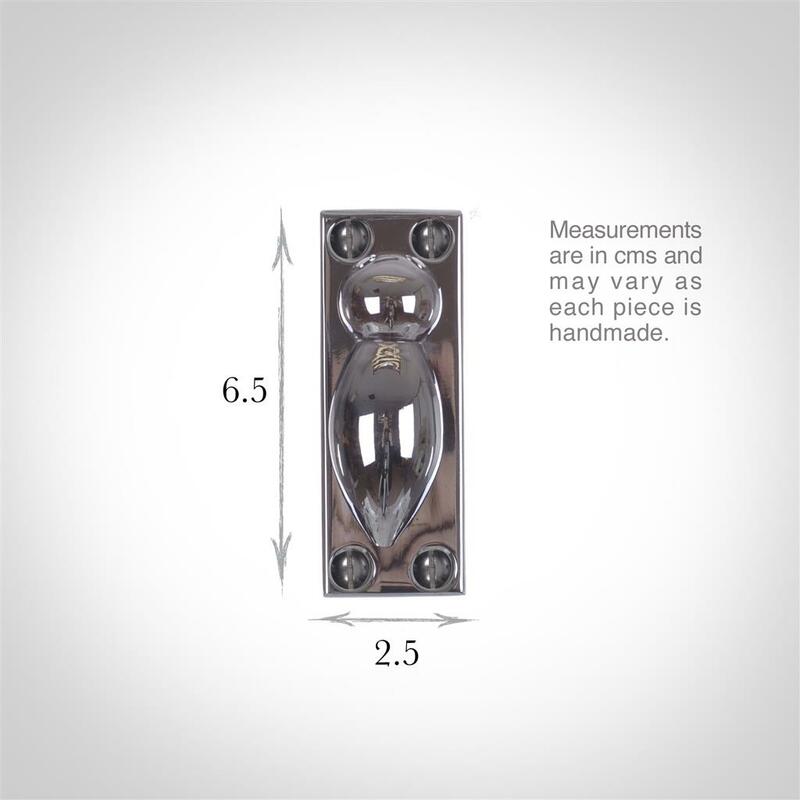 The Heritage Escutcheon is 6.5cm high x 2.5cm wide and is suitable for use indoors and oustide. 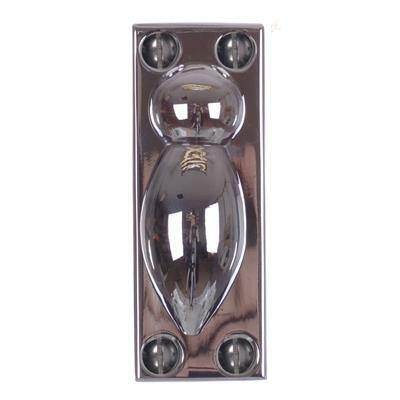 It is also available in our antique and polished brass finishes as well as a wrought iron look version in beeswax, matt black and polished lacquer.